Square Enix stated yesterday that somebody "may have gained unauthorized access to a particular Square Enix server" and took its members service offline in both Japan and the U.S. Today, the company clarified that 1.8 million customer's accounts had been affected. The intruder breached an unknown number of servers that could hold data for the service's one million members in Japan and 800,000 members in North America, but left untouched the servers with its 300,000 European members. 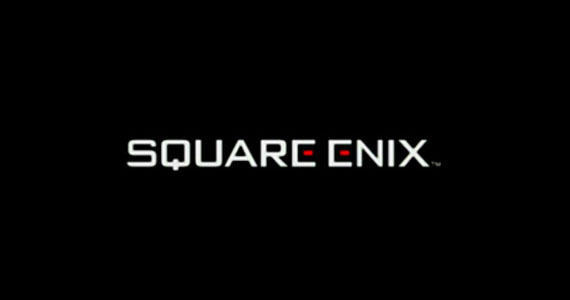 In May, Square Enix said it suffered hacking attacks into the web site of a Canadian subsidiary and two product sites. It said 350 applicants' resumes and up to 25,000 email addresses were stolen in that attack.